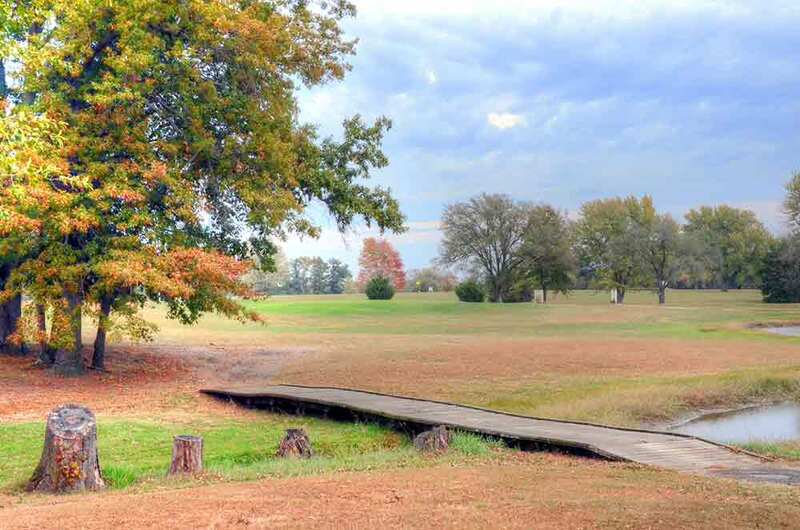 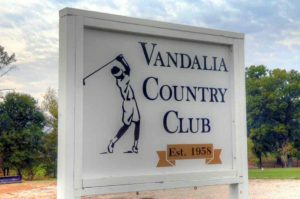 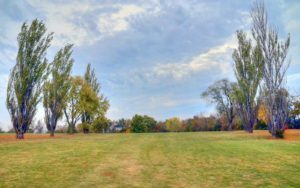 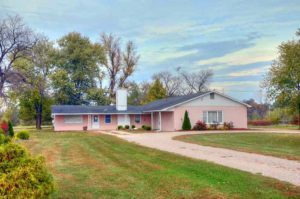 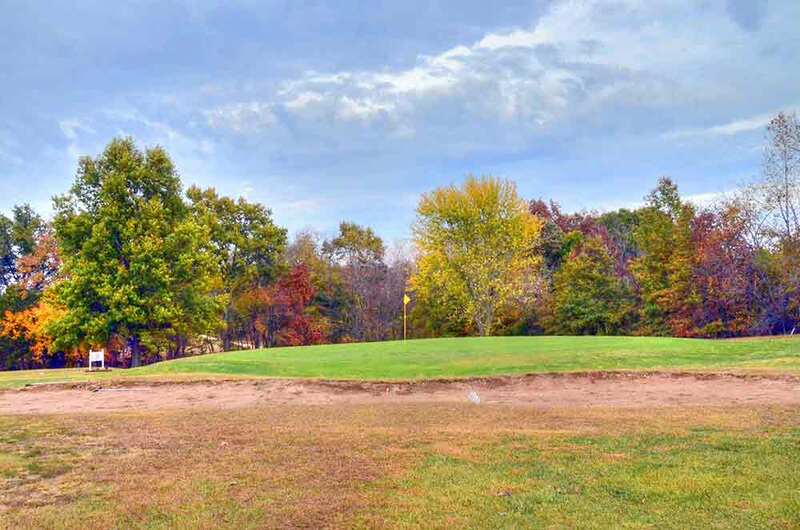 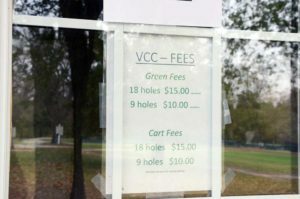 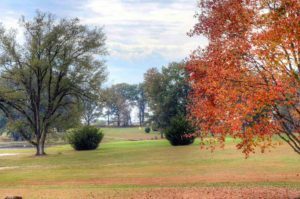 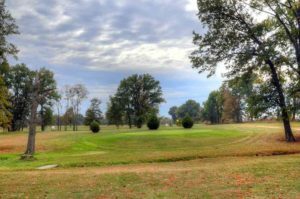 Vandalia Country Club, located in Vandalia, Missouri, is the only game in town, literally. 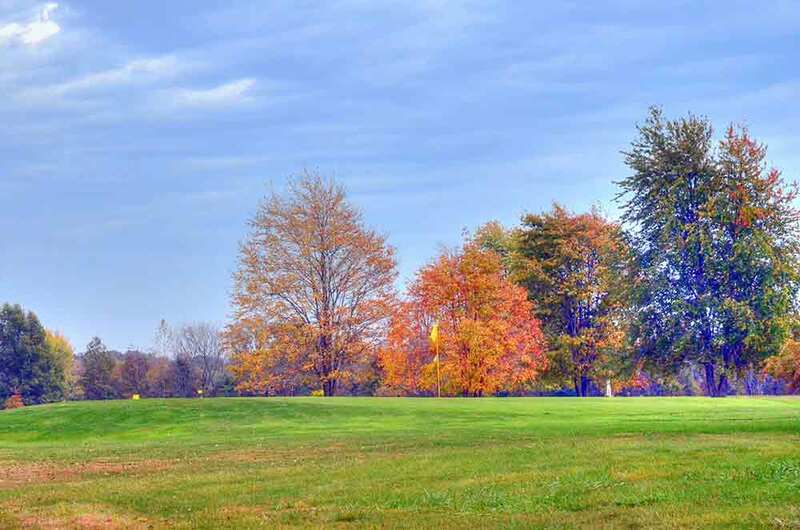 The course is a typical rural country club with a small but loyal base of members. 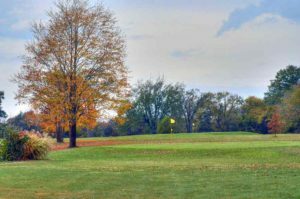 The greens are mostly small, postage stamp size with a big slope from back to front. 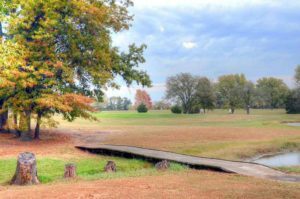 There are only 2 bunkers on the course and a few other hazards including OB along the parameter and some water/ditches. The 9 holes demand a variety of shots and is not nearly as easy as it looks. A special thanks to former Chief of Police, Tony Laird, for his tutelage on the course.